These guys are absolutely magical and DO what they say that they’re supposed to do. Unlike many many many other skin care products out on the market today. Luckily, there’s always gonna be a gem mixed into the gravel of lies that companies in the Skin Care industry want us to believe, but more importantly BUY. These retinol pads are that shining gem. 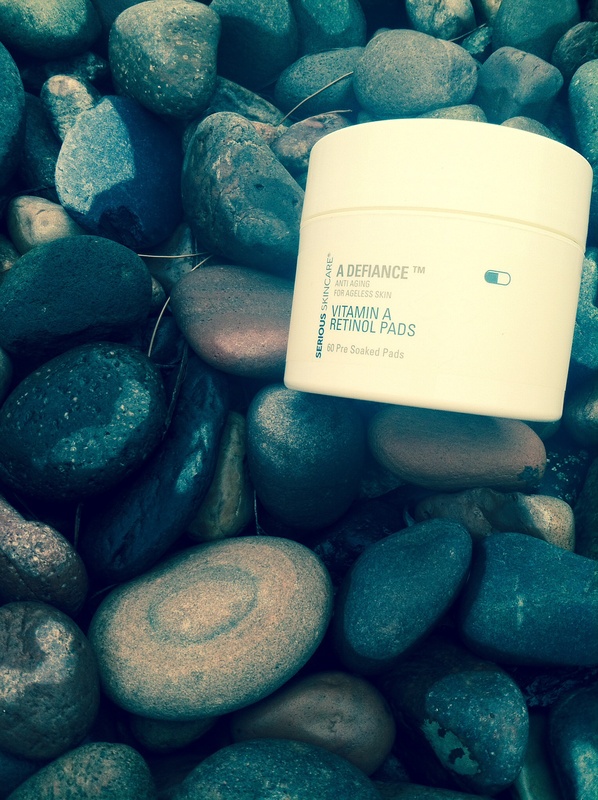 These Vitamin A Infused, pre-soaked facial pads can be used day or night, or both! I use one on my face when i wake up after i use face wash, and one pad before bed after i cleanse my face also. These leave my skin feeling great and looking refreshed and healthy, like my skin just drank up all the nutrients. 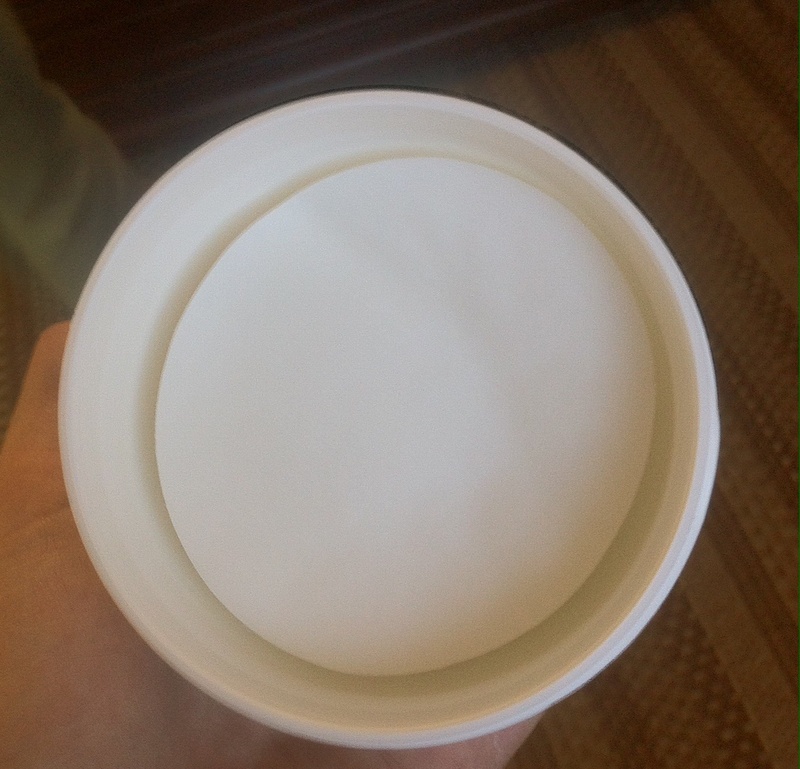 They also have a very faint scent, similar to a standard face wash. I don’t mind it at all it honestly just smells fresh & clean 🙂 I also have very sensitive skin and have had NO issues with using these. 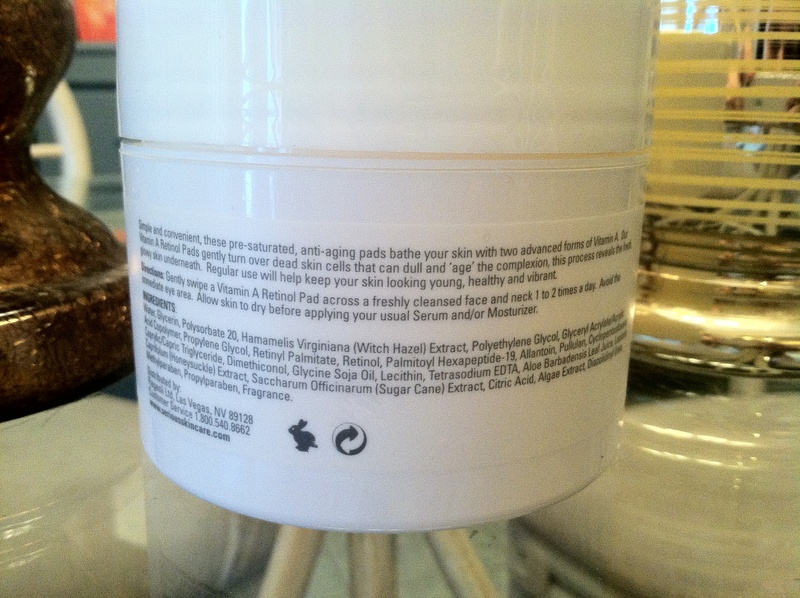 The ingredients seem very clean and don’t cause any problems, no sticky/oily residue left over once fully dry. 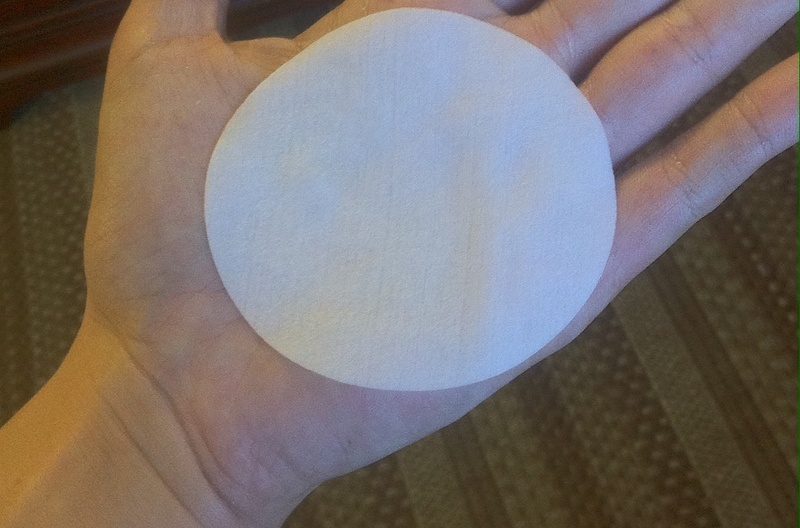 The pads are large enough to treat your entire face & neck with just one! These are great and who wouldn’t want important key vitamins infused DIRECTLY into your skin?? Gently turns over dead skin cells that dull your overall appearance. Helps reveal fresh, glowing and healthy skin underneath. Regular daily use will keep your skin looking vibrant and youthful. Sounds like that all would take a lot of work to achieve right? WRONG, with just the swipe of a pad across your face and neck area twice a day, this product will keep you feeling young and chase away dead cells from your beautiful skin! How does retinol benefit skin? It generally act’s as a skin hypnotist, it attaches to any and all skin cells and convinces them to behave as younger, healthier cells. It also serves as an antioxidant, which can prevent free radicals and increase collagen production. It also will reduce the appearance of wrinkles, strengthen aging skin, clear up skin & unclog pores. Serious Skincare is a highly recognized and a very “good at what they do” brand. This product alone has so much positive hype & reviews that i absolutely had to give a go myself! 🙂 Oh boy, and i’m sure glad i did! I have been using for a few weeks now and i have noticed a beautiful, natural, glowing result. I am all about tending to my skin’s every whim now, so i don’t have to worry so much about it later down the line, haha! But if you’re on the opposite end and need help with aging skin NOW, this will definitely benefit you too. 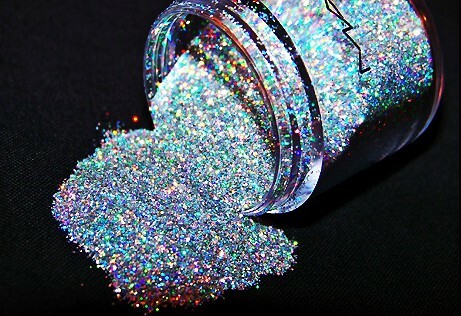 Goes for about $40.00 USD for one 60 ct. jar. Buy one HERE!